When a loved one passes away, the emotional impact of your loss can be profound. Though you can never replace the deceased, you can obtain compensation for his or her untimely death. Pain and suffering endured by your loved one: These claims are known as survival actions because the claim itself has “survived” the injured person. The amount to which you are entitled is determined according to several factors, including the duration of the deceased’s suffering and the severity of his or her pain. Economic loss: These claims are brought to help loved ones recover the cost of funeral and burial expenses, as well as medical bills incurred by the deceased. Compensation for loss of income and prospective inheritance may also be sought. The amount to which you are entitled is dependent upon the deceased’s age, earning capacity and general health. Unlike many other states, claimants in New Jersey are not allowed to collect damages for personal emotional distress. However, our knowledgeable lawyer can help you explore other legal avenues of recompense such as loss of companionship, guidance or services. Adjusting to life without your loved one is hard. 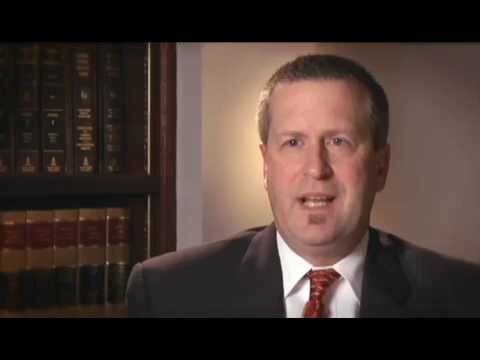 Let Wallace Law shoulder the burden of legal action so that you can focus on healing. Our Camden County wrongful death lawyer has the tools and resources you need to garner a recovery and help secure a more stable financial future. We treat you with dignity and respect, and will always take the time to address your needs. Whether you are pursuing a survivor claim or other form of compensation, we will handle your case with skill and approach your matter with empathy. Contact our Voorhees-based firm today for a free consultation. There is no fee if we do not obtain a recovery. Evening and weekend hours are available.